﻿﻿"EDUCATION IS THE MOST POWERFUL WEAPON YOU CAN USE TO CHANGE THE WORLD." 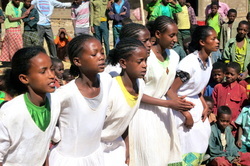 Ethiopia is one of the world's oldest civilizations. 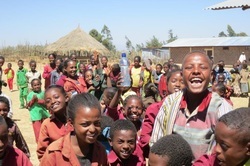 With a population of almost 90 million people it’s also one of the world’s poorest. Per capita income is approximately $1 a day. 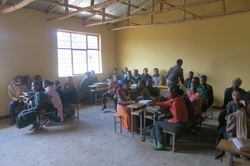 Take a look at our previous and ongoing projects in the Ambo region of Ethiopia. Donate electronically through our user-friendly Paypal account.